Home » 2014 » August » 14 » We’re Hiring! Our recently-graduated Student Outreach Coordinator, Hasin, holding a chicken on Hands on New York Day! Are you passionate about service and civic engagement? Looking for an on-campus work-study job that will allow you to develop valuable skills to help great causes and your fellow students get involved? Apply to work for the Center for Community Action and Research! 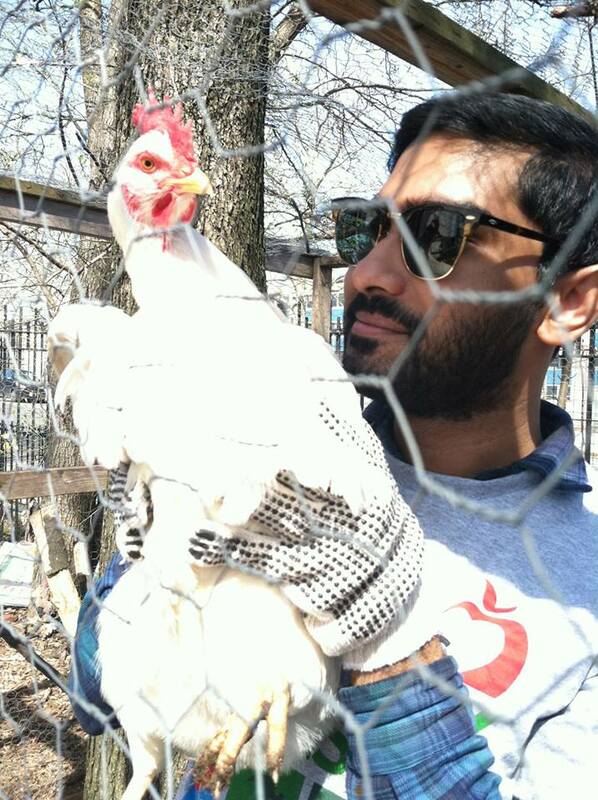 This fall, the CCAR in New York City will be hiring two new student staff members to assist with implementing service and civic engagement programming. We are very excited to have the opportunity to work with motivated and civic-minded students at Pace as part of our team. Both positions are integral to our office, and will allow you to truly make a difference on campus and in our community. 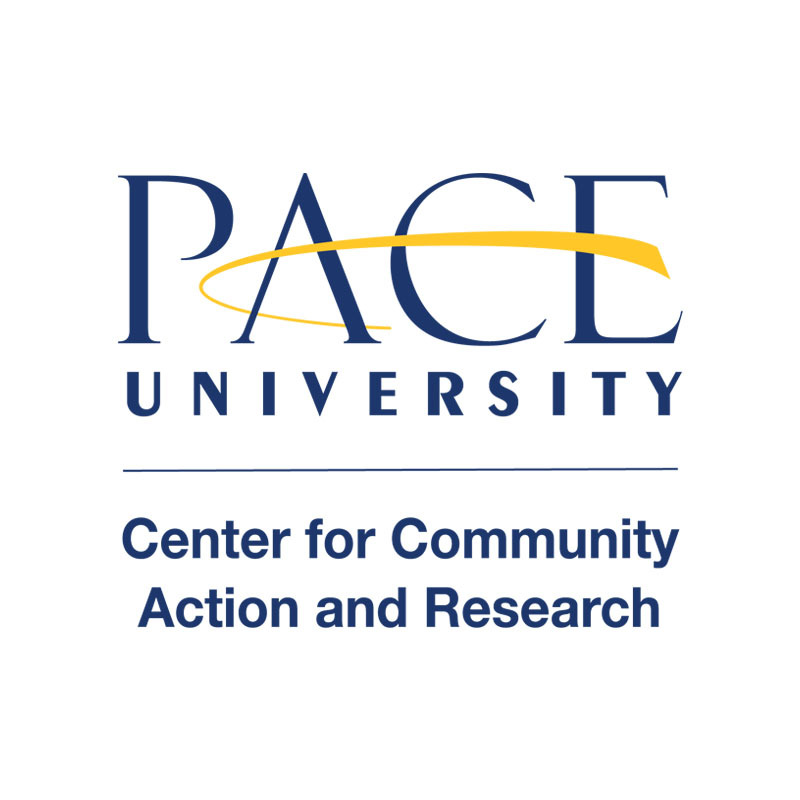 To begin your application, visit the Pace website here for information on how to access Pace’s eRecruiting portal, Experience. We are only able to consider completed applications that have been submitted through the Experience website. More specific details about each position and application requirements are available on each posting. These positions are only available to students who qualify for work-study as part of their financial aid package. If you are unsure whether this applies to you, please contact Financial Aid at financialaid@pace.edu or (877)-672-1830. Each position fulfills a slightly different role with our office, but both student staff members will work closely with one another and with the programming initiatives of the CCAR as a whole. Please choose and apply for the position you are most interested in being considered for, but feel free to indicate if you would also be interested in the other opportunity. Specific application instructions and requirements can be found on each posting. Please read the entire post before applying to ensure that your application is complete before submitting! Please contact Ashley Kuenneke, Program Coordinator on the NYC campus, at akuenneke@pace.edu or (212) 346-1541 with any questions or concerns about the positions or application process.